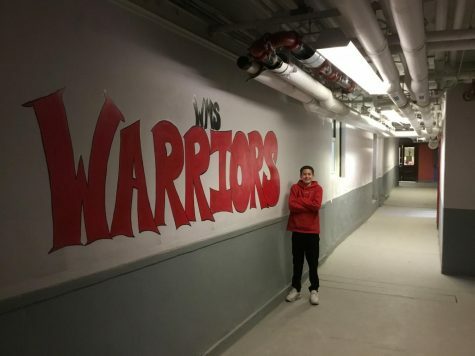 Aidan Castro is a 8th grade student athlete at Woodbridge Middle School. He enjoys playing sports like baseball and basketball. On his free time Aidan plays video games like Fortnite Battle Royale and NBA 2k 19. He plans on going to Woodbridge High School starting in the fall of 2019. But hope’s he can attend either Saint Joe’s high school or Roselle Catholic high school in later high school years.